   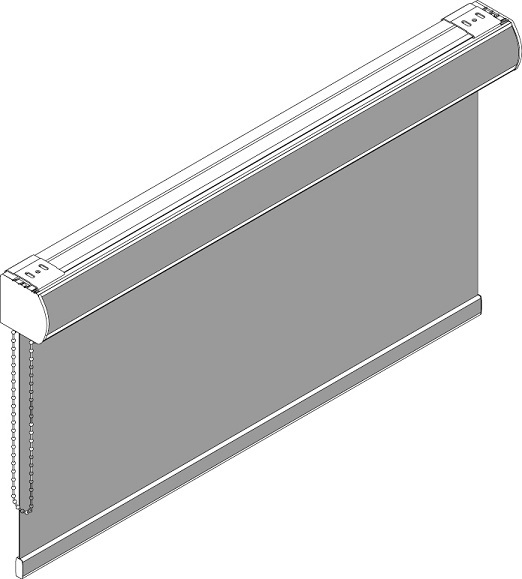 The Elite S-Series™ is a decorative line of roller shade cassettes. 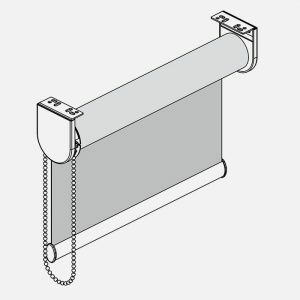 The shade is enclosed within a curved cassette profile and features a matching fabric insert that runs the length of the cassette. 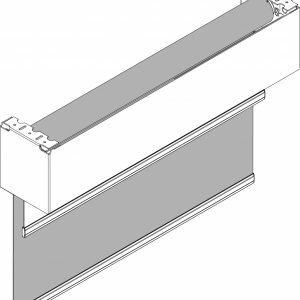 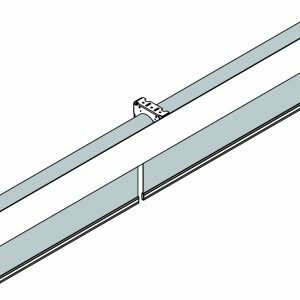 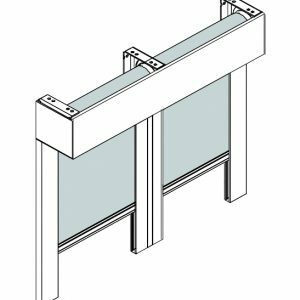 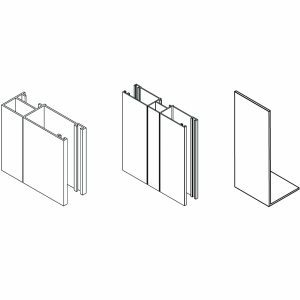 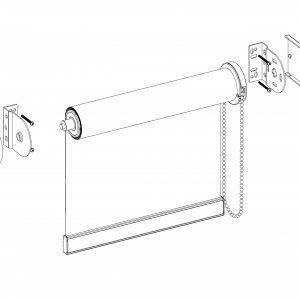 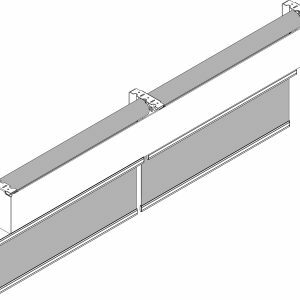 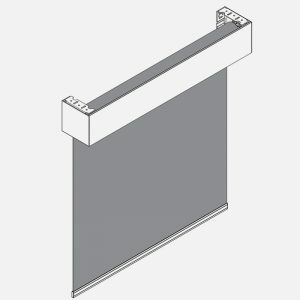 S-Series cassettes are available in 2 convenient sizes to accommodate most windows and can be installed with simple snap-in mounting brackets.